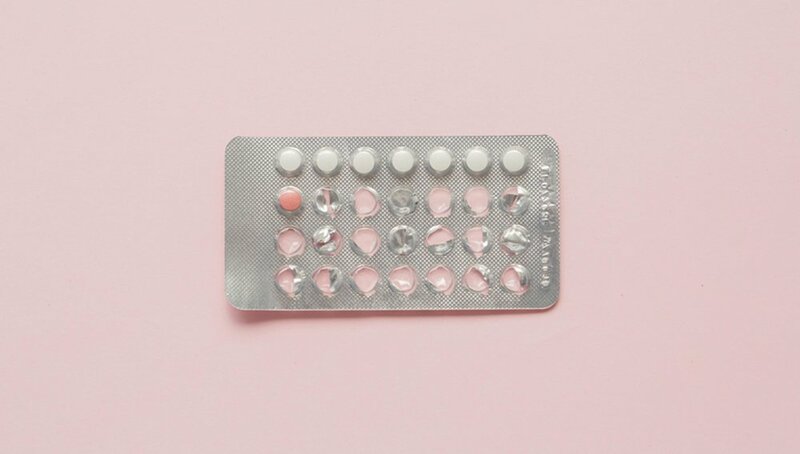 After the recent news broke that hormonal birth control is still linked to breast cancer, many women who rely on the pill were left wondering about their risk—and their options. For those who use it to suppress heavy periods, keep their skin clear, ease endometriosis, or do any number of things not limited to preventing pregnancy, the “just use a condom” alternative recommended by some experts wasn’t a helpful alternative. Like many health news items that have worked people up in the past, the Danish study that discovered the link is not so black and white. Understanding the history of birth control, how breast cancer risk compares to other risks, and how to make a decision that works best for you may help ease your mind, says Sarah Prager, M.D., director of the UW Medicine Family Planning Division.